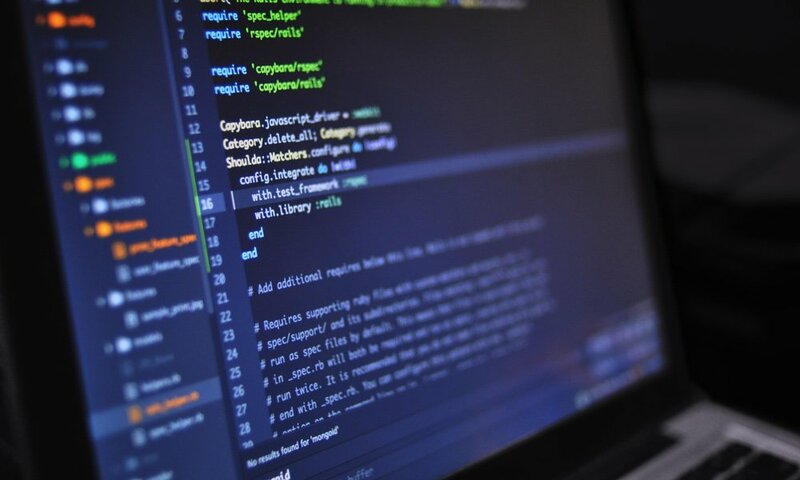 Though many companies are finding international success through providing software products for the international market, software localization can be an immensely costly and time consuming process. To reduce headaches and ensure long-term success, it is vital that you enlist the services of a professional software localization agency, and that you commence international localization as early in the development process as you can. At Accu Solutions, we have a long and demonstrable track record in taking on complex and multifaceted software localization projects. To adapt a software product to satisfy the linguistic, cultural and technical requirements of an international market requires that we make use of our highest levels of translation expertise. However, our experienced translators are more than up to the task, and we routinely complete demanding software localization projects on time and on budget. At Accu Solutions, we have an advanced project management system that allows us to provide a highly responsive service that is completely tailored to the unique localization requirements of your software. For best results, we strongly advise that you involve us as early in the development process as you can, ideally in the preparation and planning stage of your project. If we are involved right from the start, we can devise an advanced software localization strategy that will ensure that the entire process is as streamlined, cost-effective and efficient as possible. The most successful software localization projects invariably run parallel with the development of the source project, as this makes it possible to ship all language versions simultaneously while reducing the need for costly rework. A common problem with any software localization project is ensuring consistent routing and reporting between our translation systems and our clients’ content management systems. To counter this, we continually invest in advanced technologies that make the sending and receiving of content much easier, and much faster. This has enabled us to streamline our processes and reduce our expenditure by around 40%, and we take great pride in passing on these savings in both time and money to our customers. For more information, or for a free quote on your next software localization project, please do not hesitate to get in touch with us.